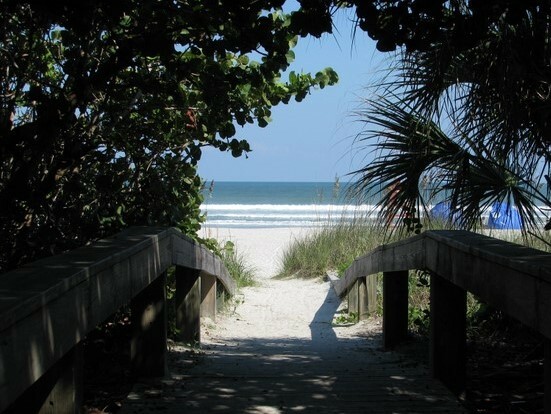 Cherie Down Park is a little hidden treasure on the Atlantic Ocean beach in Cape Canaveral, Florida. It is owned and operated by the Brevard County Florida Parks and Recreation Department. This little park is a wonderful place to park your car and sit on the beach or take a walk on the sugary white sand. The park is slightly less than 7 acres, and is in a neighborhood setting that makes it perfect for Florida family vacations or beach activities like surf fishing or surfing. 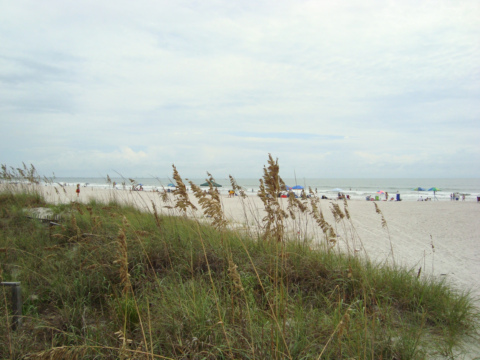 It is one of the best beaches in Florida in terms of good walking, good swimming and cleanliness. 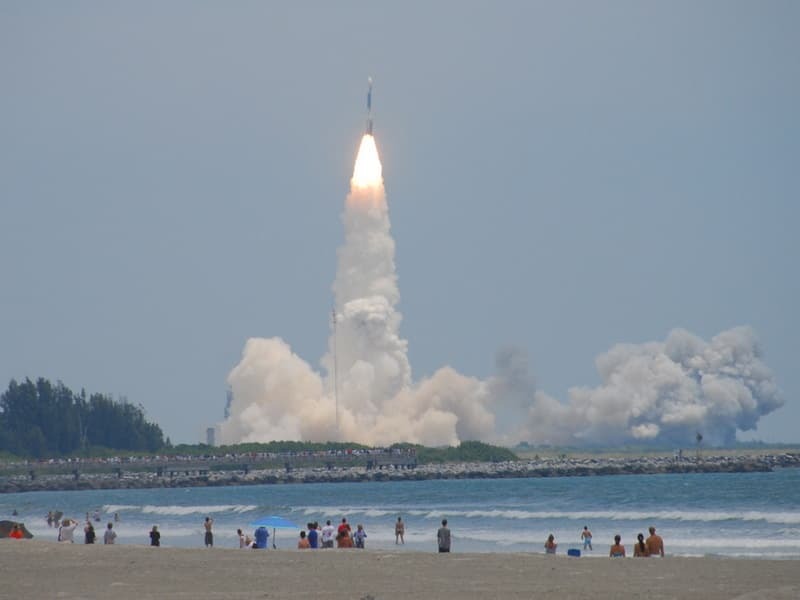 Many people also visit the park to watch rocket launches from Kennedy Space Center to the north, or watch cruise ships leaving and entering the harbor at nearby Port Canaveral. The park has plenty of parking space on most weekdays, but the lot can get filled on winter weekends. The park has restrooms, a drinking fountain, an outside shower to get the sand off your body, benches, 2 charcoal grills, 2 dune crossovers and a 200 foot long boardwalk paralleling the beach. There are roofed picnic shelters at each end of the boardwalk so you can enjoy the park even when it rains or when you need relief from the Florida sun. The park is ADA accessible, with handicap parking spaces, a special dune crossover, paved walkway and restroom features. The picnic shelters can be reserved for special events by calling 321-455-1380. Each shelter can seat 24 people. The park is named for Cherie Down, who was the Brevard County Biologist at the time of her death in 1981 at the age of 43. 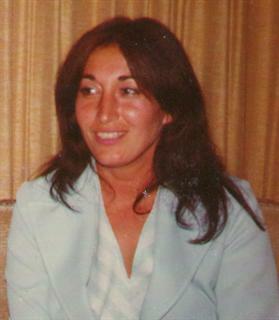 Cherie came to the United States from Iran when she was a young girl and attended Berea College in Kentucky, earning a degree in biology. She spent most of her professional career working for Brevard County on environmental issues. 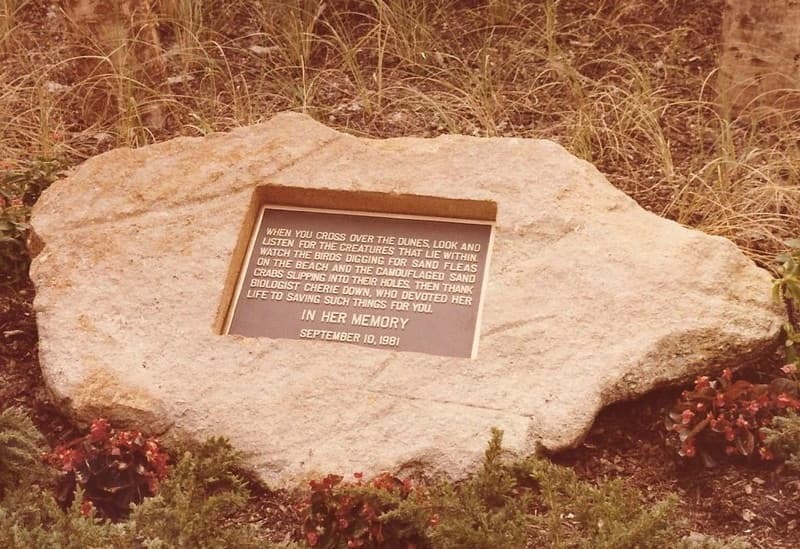 The park was built in 1983, and the County Commission named it after Cherie for her diligent work on environmental causes including the planting and propagation of sea oats and other dune preservation techniques such as dune crossover walkways. When you cross over the dunes, look and listen for the creatures that lie within. Watch the birds digging for sand fleas on the beach and the camouflaged sand crabs slipping into their holes. Then thank biologist Cherie Down, who devoted her life to saving such things for you. Cherie Down Park is located at 8492 Ridgewood Avenue, Cape Canaveral, Florida. The park is open to the public from 7:00 a.m. until dark, except for scheduled use.